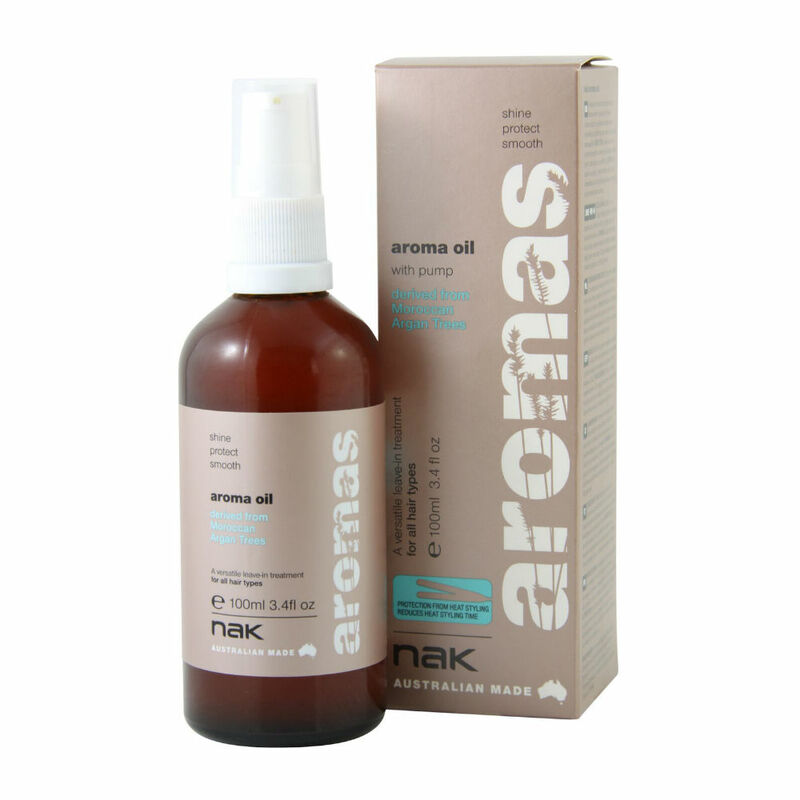 Nak Aroma Oil leave-in treatment provides thermal and colour protection, while adding shine and vibrancy to dry, damaged hair. 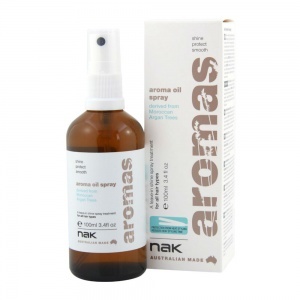 The versatile leave-in treatment is suitable for all hair types and is great for controlling frizz and the overall condition of the hair, making unruly hair more manageable. 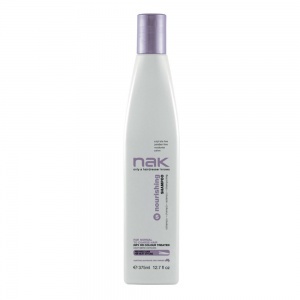 Directions: Apply a small amount to damaged hair prior to blow-drying or apply to finished style to add shine and control frizz.